Home Blog A wholesome and healthy hamburger in Rome? At Raf! 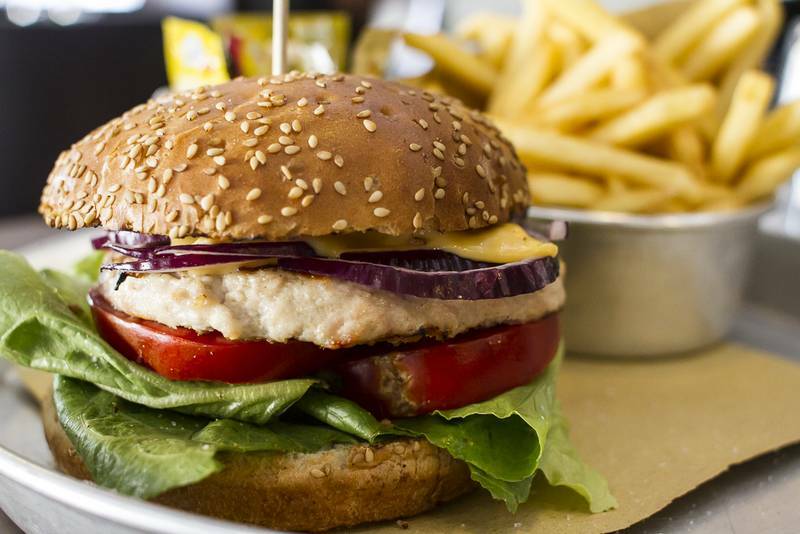 A wholesome and healthy hamburger in Rome? At Raf! 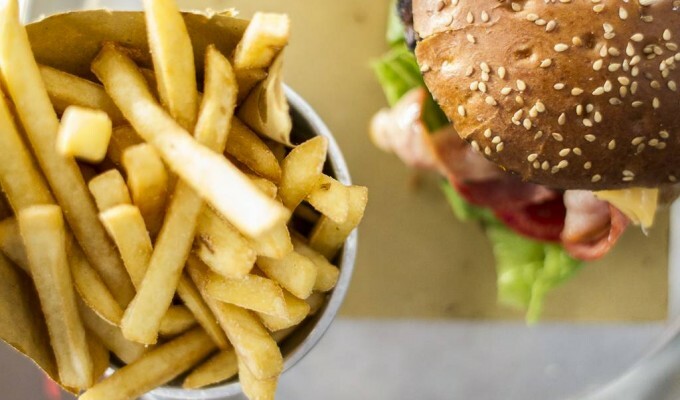 From the classic Bacon Burger and Chicken Burger to the innovative Raf Burger with parmesan scales and truffle sauce: if you are looking for a good hamburger in Rome, Raf will not disappoint you. Choose from our 5 hamburgers made with Danish meat and soft, easily digestible sesame bread. We are located near Castel Sant’Angelo and within walking distance of the Cola di Rienzo Square. We are open every day, all day, from noon till midnight. 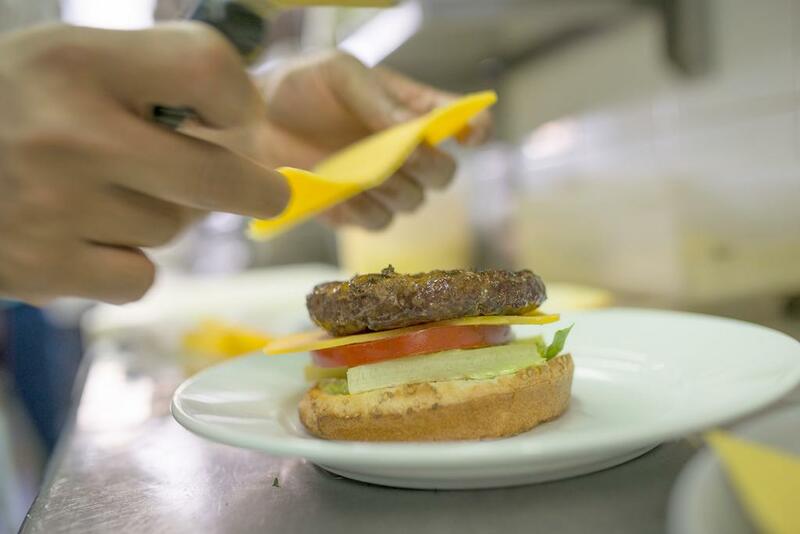 We believe that a good hamburger should be most of all generous in the ingredients, both in quality and quantity. For this reason, all of our burgers have minimum 250 grams of meat, except in the case of the chicken burger (150 grams). Curious to discover them? Here they are! A WHOLESOME HAMBURGER IN ROME MEANS DANISH MEAT QUALITY! We believe that, to prepare a good hamburger, it is necessary to always start from quality ingredients. For this reason we have chosen Danish meat and its high quality standards. Apart from this, in the elaboration of our burgers, we guarantee the total absence of additives and preservatives that alter colour and flavour. CURIOUS TO TRY ONE OF OUR HAMBURGERS? GIVE US A TRY, WE ARE WAITING FOR YOU!